Laser Dentistry is one of the biggest innovations in modern dentistry. Laser technology is FSA approved and is a safe and effective treatment that allows our dentists more precision when removing or shaping tissue. Lasers can also reduce symptoms and healing times associated with traditional therapies and reduce the bacteria in diseased gum tissue and tooth cavities. The use of lasers also helps control bleeding during surgery. It is needle-free and pain-free, which helps eliminate dental anxiety for many patients. We also use other technologies like digital x-rays, CEREC® same day crowns and 3-D imaging to help diagnose and treat our patients. Dr. Dougherty and Dr. Adhikari are always happy to explain what dental technologies they use, how it works and the benefit it provides. If are interested, you can learn more about the specific laser technology we use prior to your next office visit. 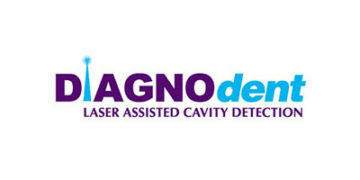 We use a small laser called DIAGNOdent, which scans your teeth for hidden decay. Finding decay before it destroys the structure of the tooth is important to oral health. The DIAGNOdent allows us to monitor the areas below the hard surfaces in your teeth and find areas of interior decay. Using this soft tissue laser, we are able to treat cankers or cold sores in our office in about 10 minutes. 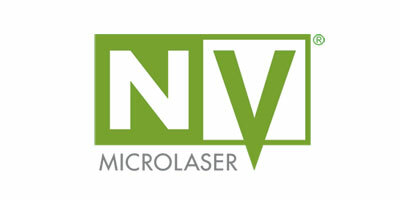 The small size of this laser allows for greater accuracy and shorter healing times. It is also used to shape the gums in cosmetic procedures; the perfect solution to a “gummy” smile. Artistic Dental at the biltmore was one of the first in the country to use the Solea Laser by Convergent. 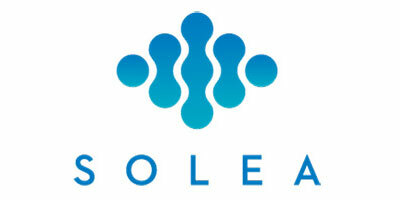 Solea’s laser technology allows us to remove cavities without the need of a drill or Novocain! Patients can now have multiple cavities filled in one visit, and return to their office or home without the discomfort or recovery from numbing.